September is all about television, and if you’ve been struggling all summer to find something to watch, it can’t come soon enough. 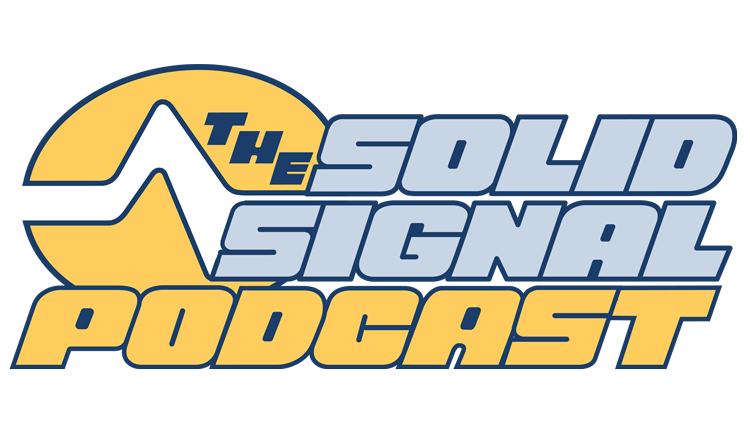 Listen to our podcaster as he struggles to record this week’s podcast after a little bit of unexpected dental work, then visit Solid Signal! Why can’t you extend a SWM signal past 150 feet?